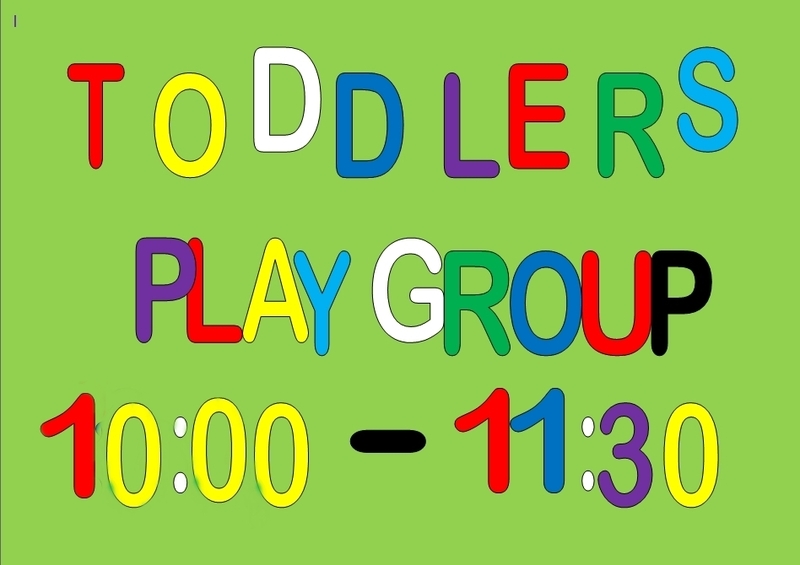 on a Wednesday morning between 10 and 11.30 aimed at pre-school children, it is a chance for the kids to play and socialise together in a safe environment. 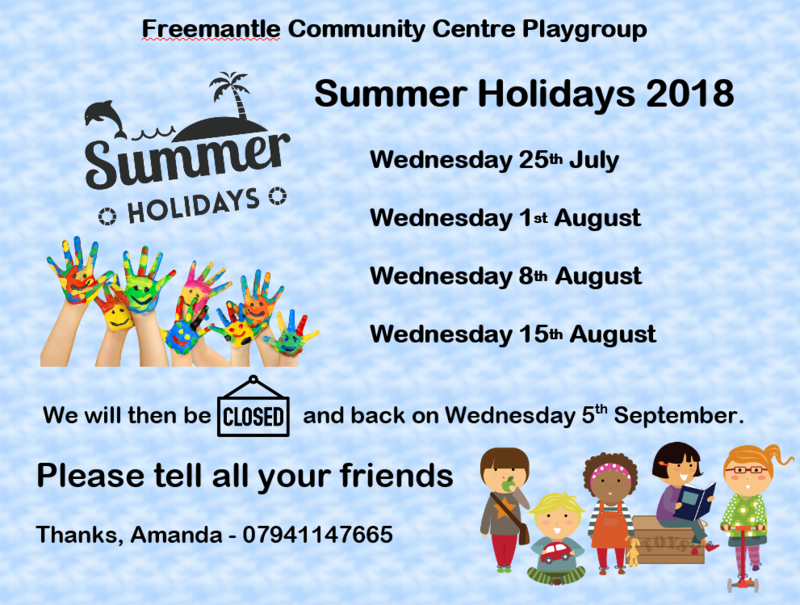 Snacks and drinks are provided for the little 'uns, whilst the cafe gives the chance for tea and coffee for those of an older persuasion. 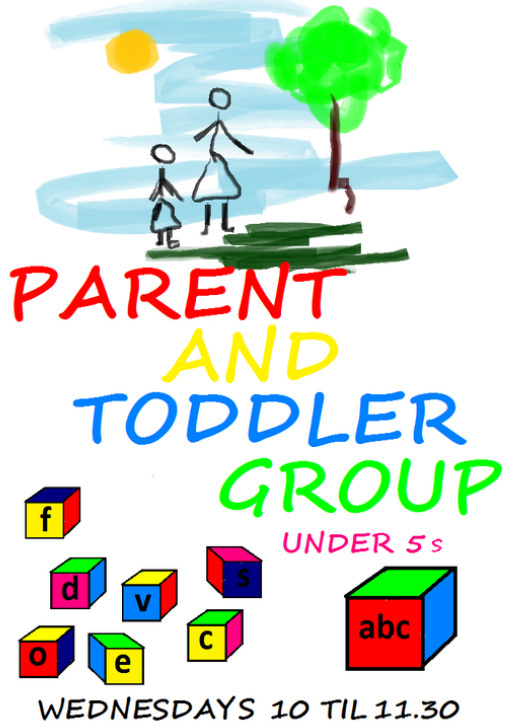 The first session is free after which it's just £1 per child.